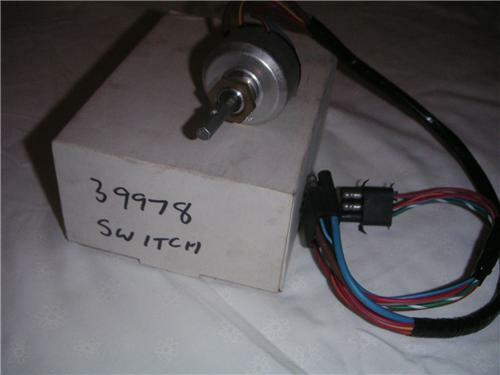 Up for Sale is a JAGUAR XJ Series2/3 - Headlight switch - BRAND NEW. These items are getting hard to find new these days. Happy to post anywhere in Australia & please ask for quote if sending overseas.